Bullying has been a social stigma not only in USA but also in any part of the world. Bullying can come from different forms and can affect any age. Bullying has been a social stigma not only in USA but also in any part of the world. Bullying can come from different forms and can affect any age. 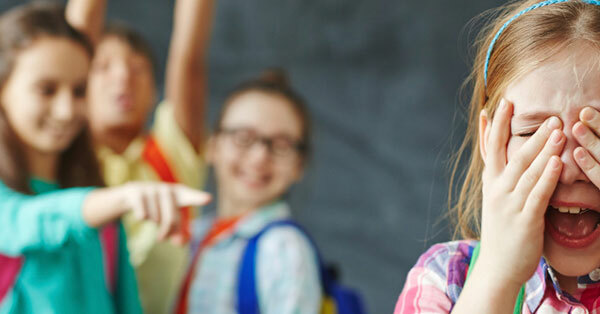 From primary schools even up to adults in the corporate world, bullying does exist. The Shawano Council in Wisconsin is proposing a law against bullying where parents of bully kids are fined and punished if their children bully others. This has been created under the circumstances that bullying has caused been prevalent amongst individuals below 18 years of age. The law is implying that parents of bully kids should be fined $366 and be given 90 days probation to change their child’s behavior. This emphasizes that bullying does start in the household and the child’s behavior is definitely a parent’s responsibility. However, critics are saying that this law is an overreaction to petty quarrels of children. The local police, on the other hand, defends that this is not just an overreaction to petty children quarrels but a solution for those who are seeking harm to others by harassing them personally or in the social media. These harassments more often than not lead to tragic circumstances like suicide. If this is strictly implemented, bullying in schools will be lessened and parents will be more attentive with the behavior and how they raise their children. It has been noted that most suicide of individuals 18 years old and below is related to bullying.